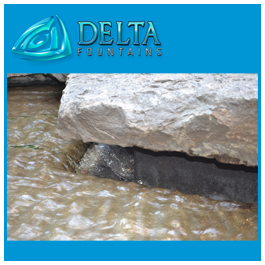 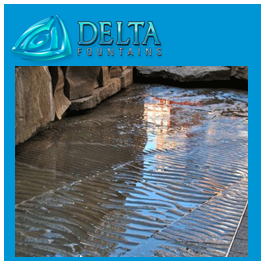 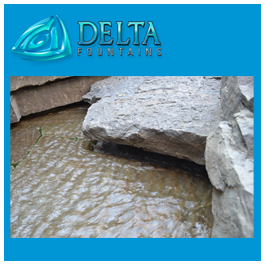 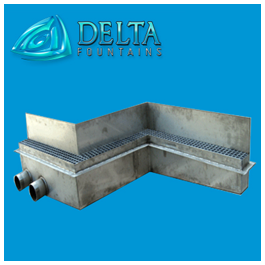 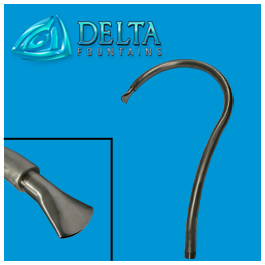 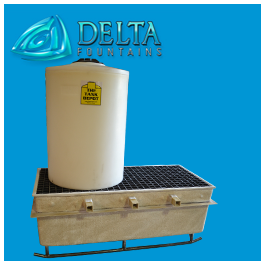 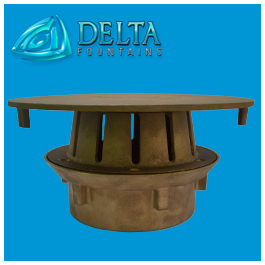 Delta Fountains’ Custom Stainless Steel Non-Linear Trough is available in multiple configurations. 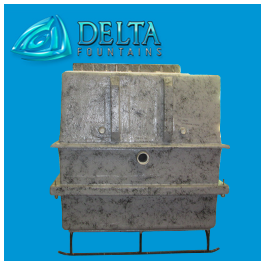 Troughs may hold water, plumbing components, lighting, nozzles, connections, and more. 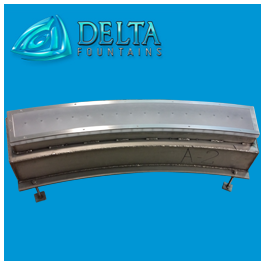 The troughs below were specific designs for New York public fountain design projects. 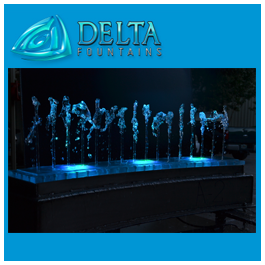 Contact us for more information about these or other custom designs.